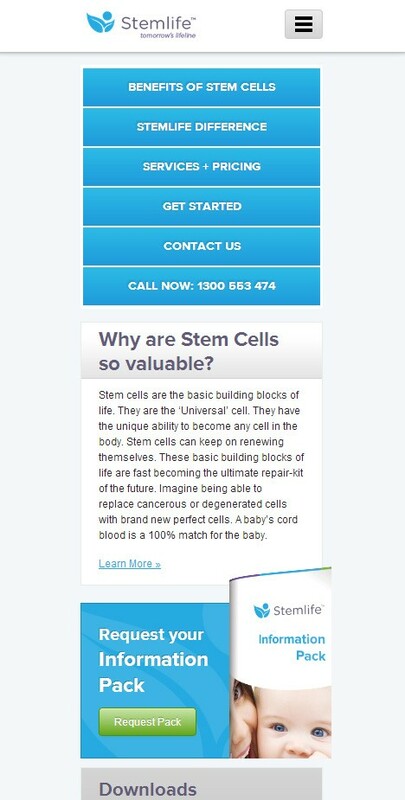 This informative and educational website for parents and parents-to-be highlights the multitude of benefits that cord blood banking can have for families. 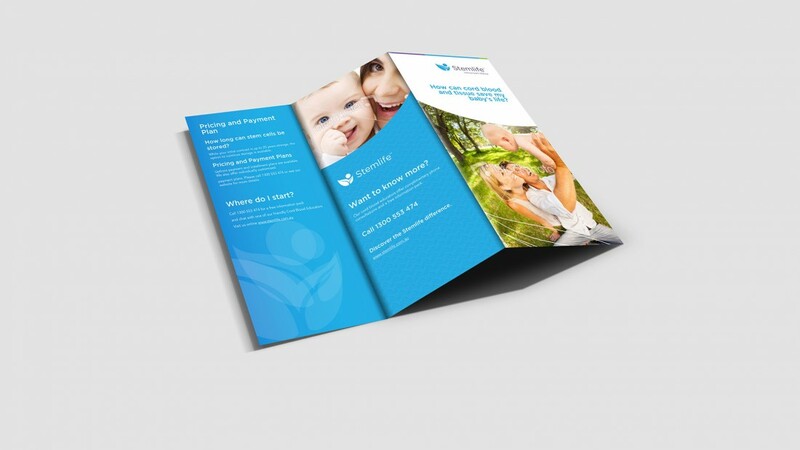 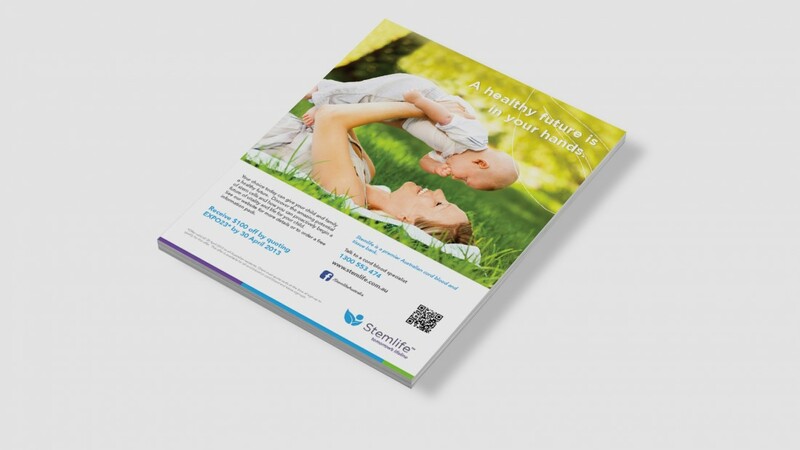 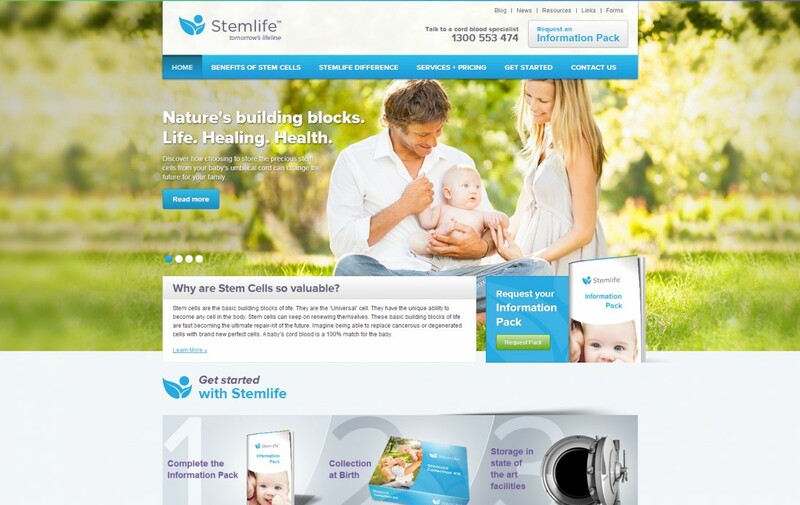 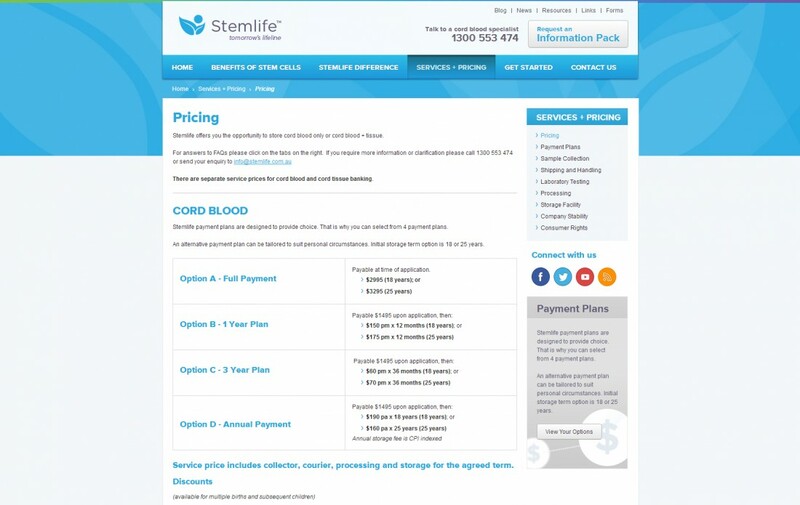 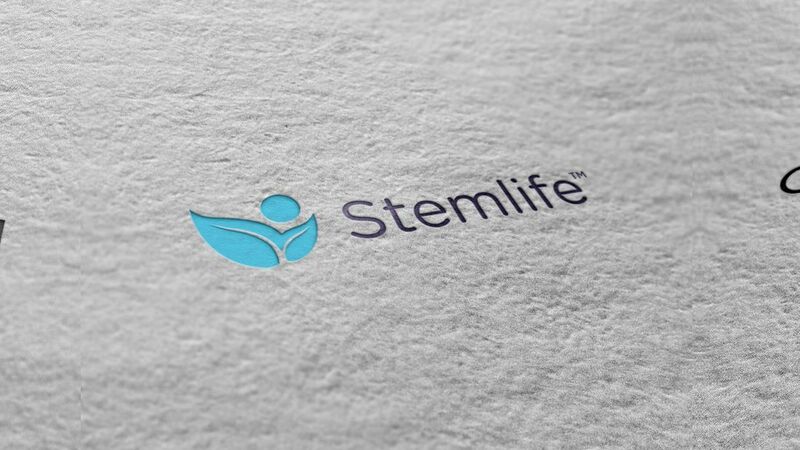 One of a small handful of cord blood banking providers in Australia, the Stemlife website focuses on providing information on everything to do with cord blood banking, from the medical benefits, to the procedure itself and more. 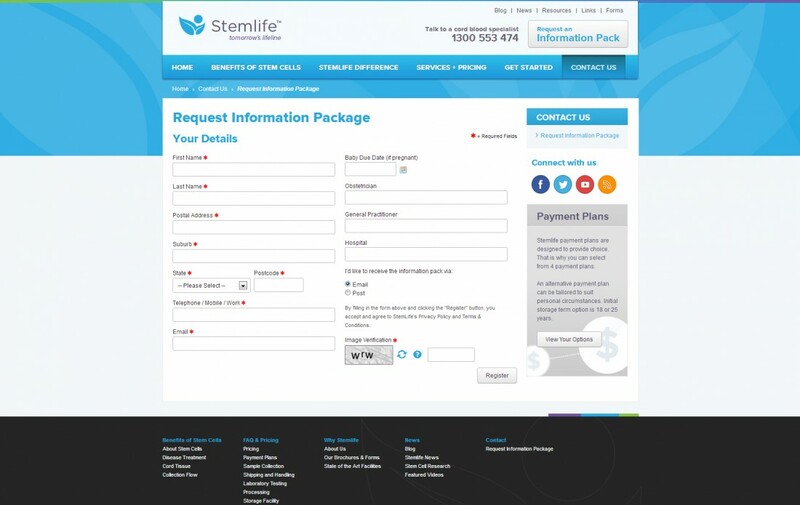 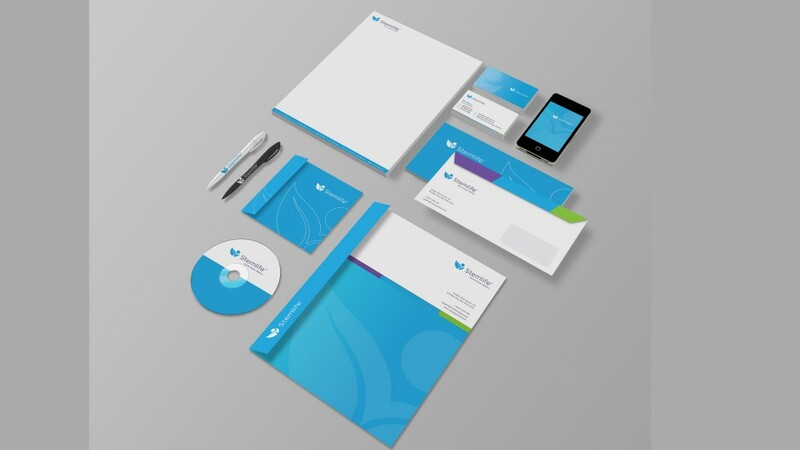 Featuring an extensive resource library, responsive design, online forms and information packs, this website is a one stop solution for parents and parents-to-be.